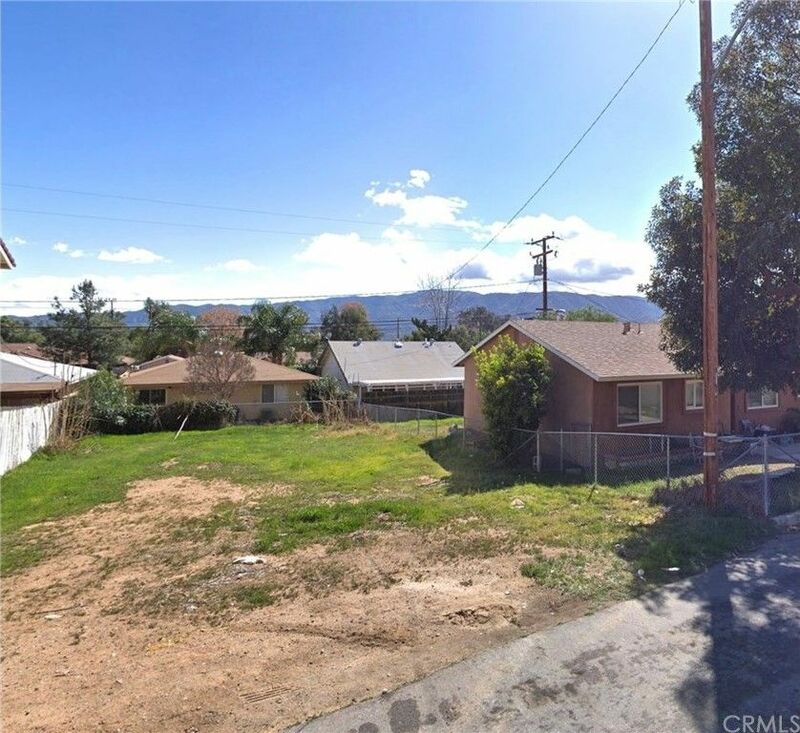 3, 410 sq ft vacant lot in Lake Elsinore, Manufactured homes allowed. 41 foot frontage on Acacia with 83' side boundaries. fastest growing City in Southern California. Good neighborhood, close to the Lake for family activities. Great location for easy access to the I-15 for commute! New construction of housing tracts, industrial, and commercial is making this area a high demand for new employment opportunity. Owner/Builder, Investor Opportunity!